Home Congress Liverpool 2017 Join the Congress Prep Team! Next year, Young Greens from around the world are gathering for the biggest and most important event in the history of our movement. The fourth Global Young Greens congress is taking place from 30 March to 2 April 2017, and we need your help. We are calling out for Young Greens to volunteer with us to help deliver this project. All interested young (under 35) Greens are welcome, but we especially keen to hear from Young Greens from outside of Europe! The Programme team seeks 1 new member to work alongside our team in developing the congress programme. You will be supporting development of the sessions, communicating with guest and panelists, and helping to manage to logistics up to and at congress. The Participation team seeks a volunteer with experience of the Green movement in East and/or South Asia, or relevant language skills. You will be helping make the congress truly globally representative, and helping Young Greens get to Liverpool. This team is developing rules of procedure for the congress, to make it an egalitarian, open space where people can discuss and decide effectively. For these roles, we are particularly seeking volunteers from Asia, Africa, and the Americas. We need a skilled designer who is able to produce engaging web graphics for the congress, to help promote the project and develop a professional identity for Global Young Greens. If you are interested in joining the team, submit your details using this form. 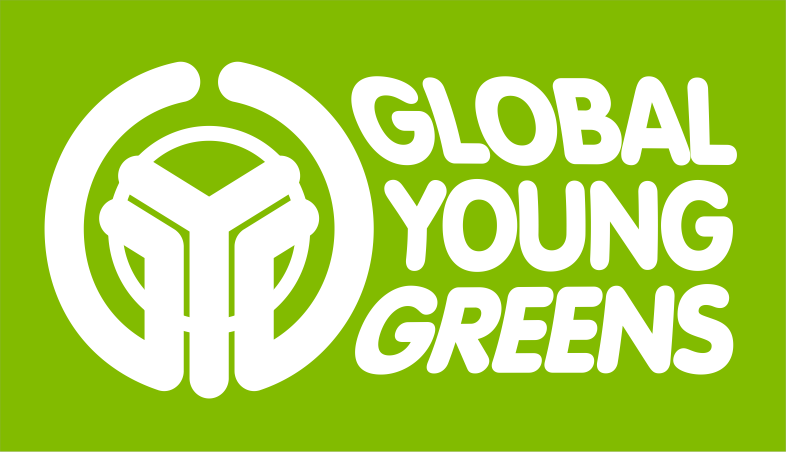 Next articleFunding to travel to Global Young Greens Congress – Reopened!